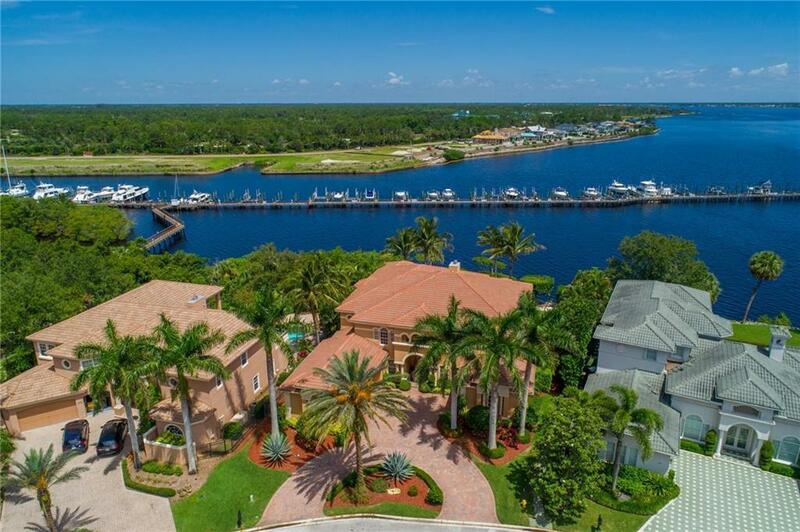 WIDE WATER ESTATE HOME! You can HAVE IT ALL! 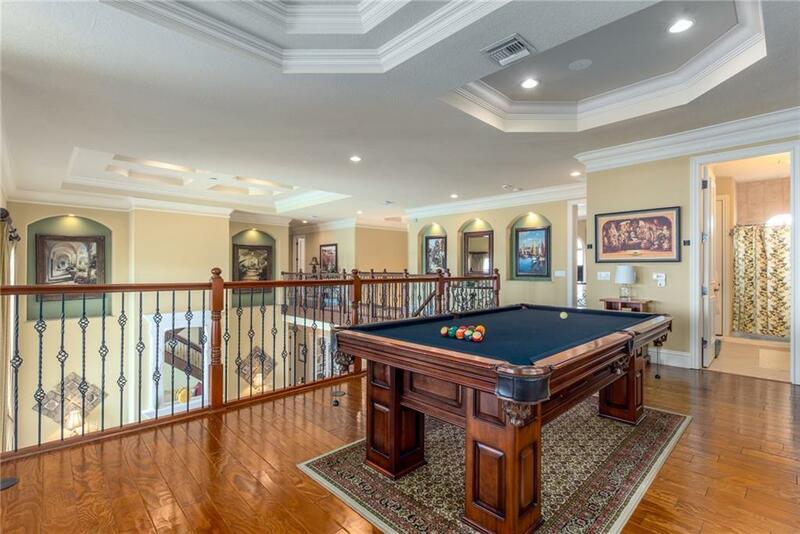 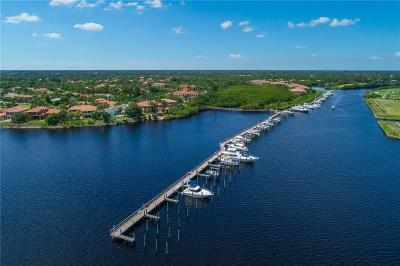 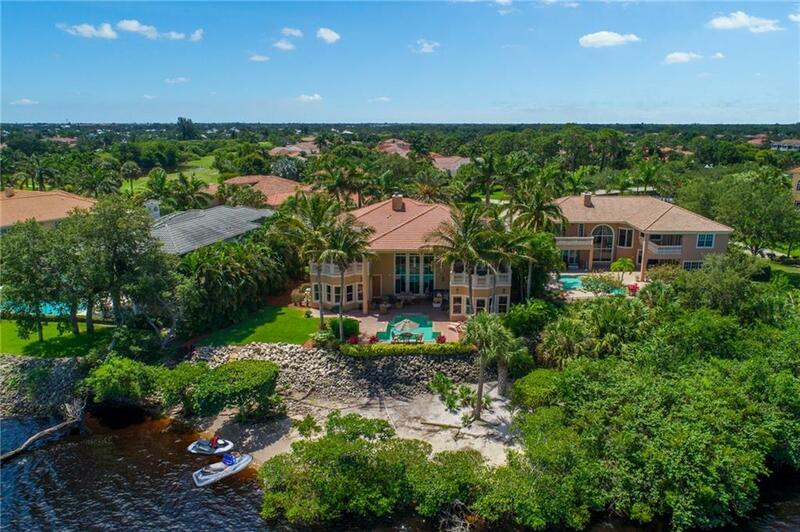 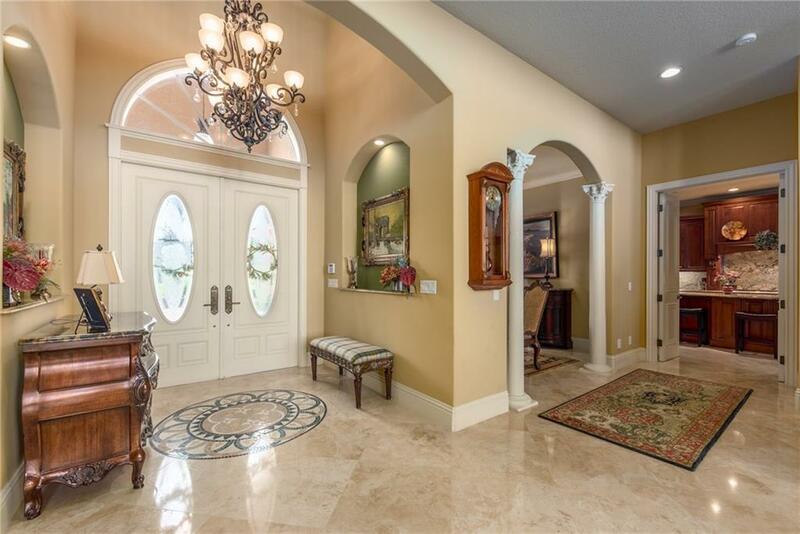 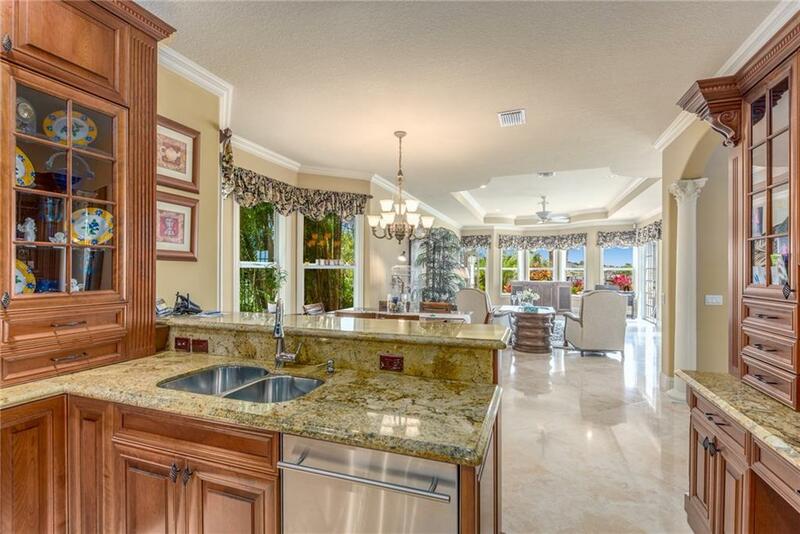 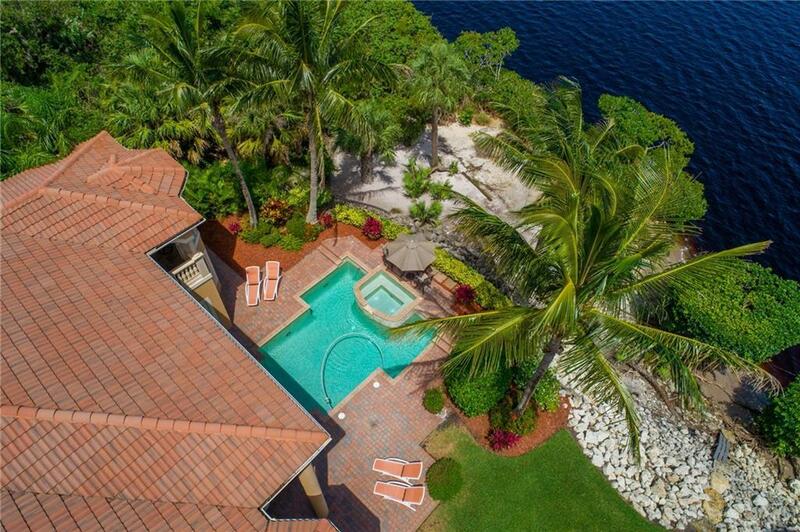 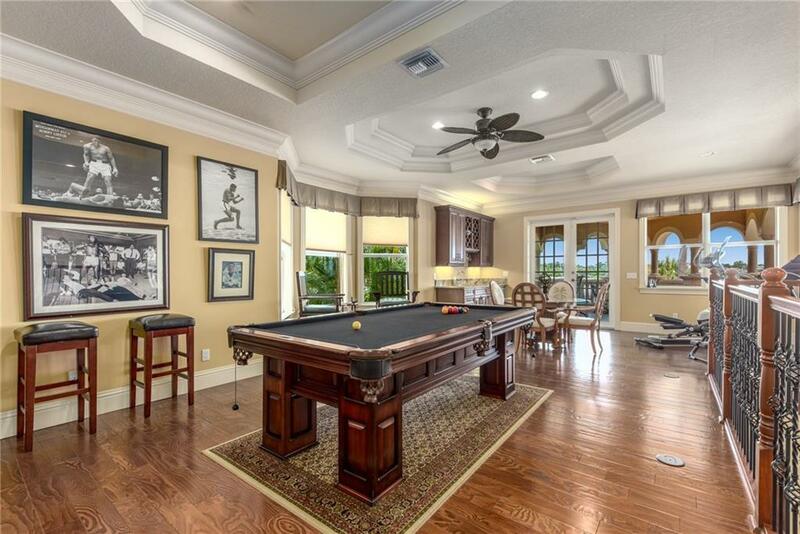 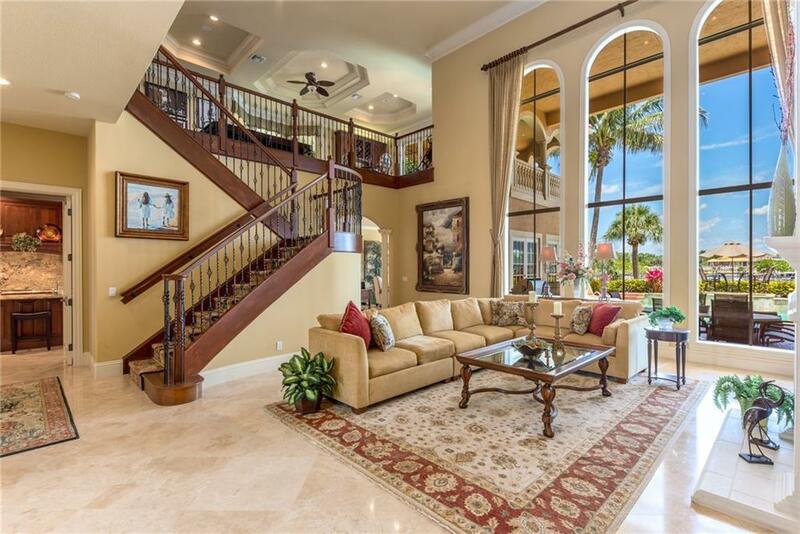 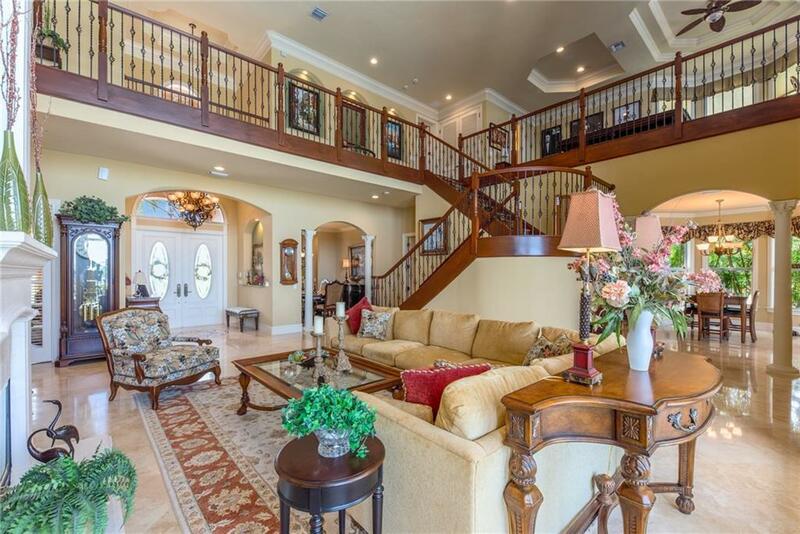 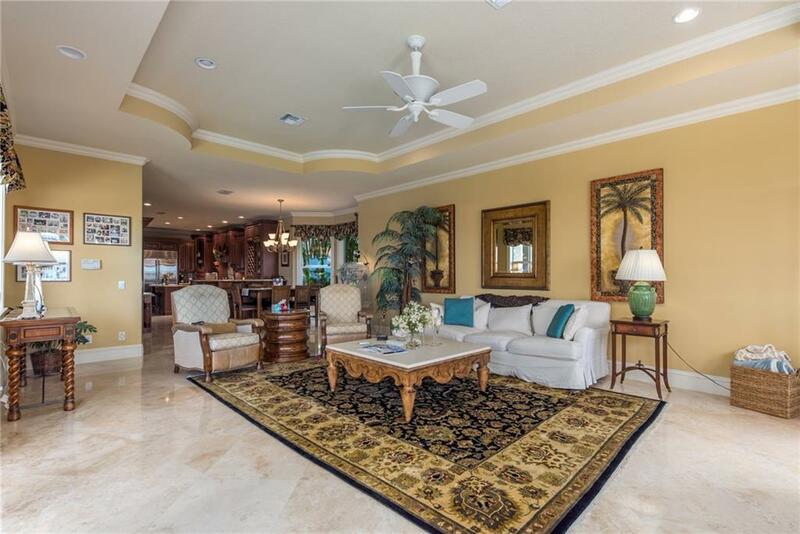 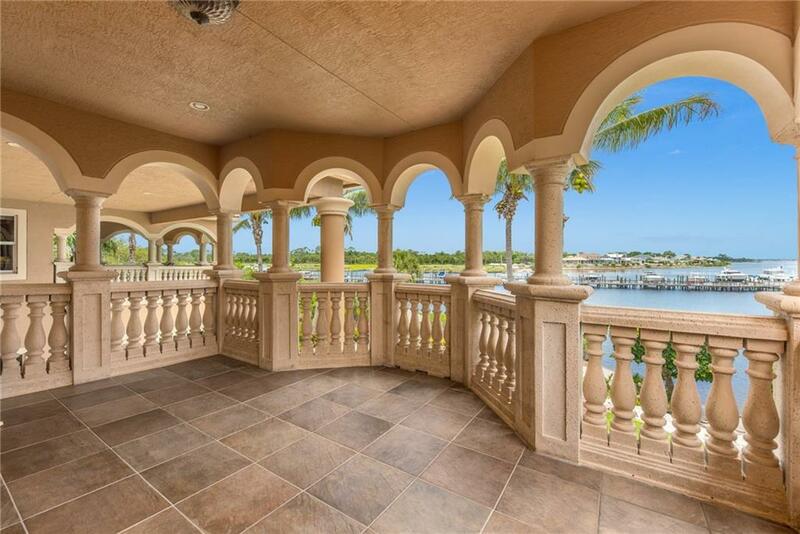 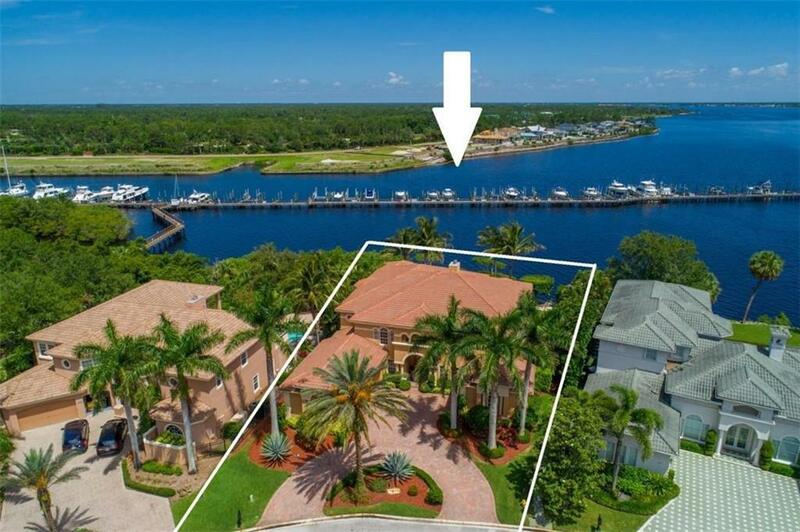 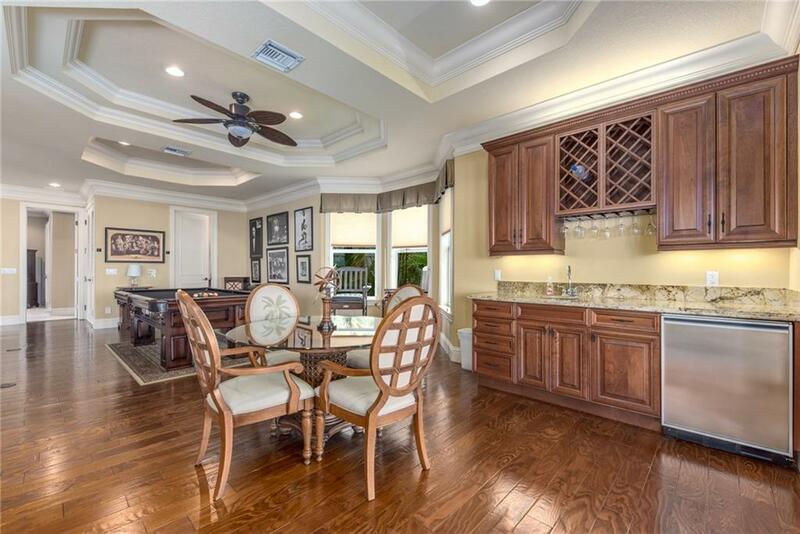 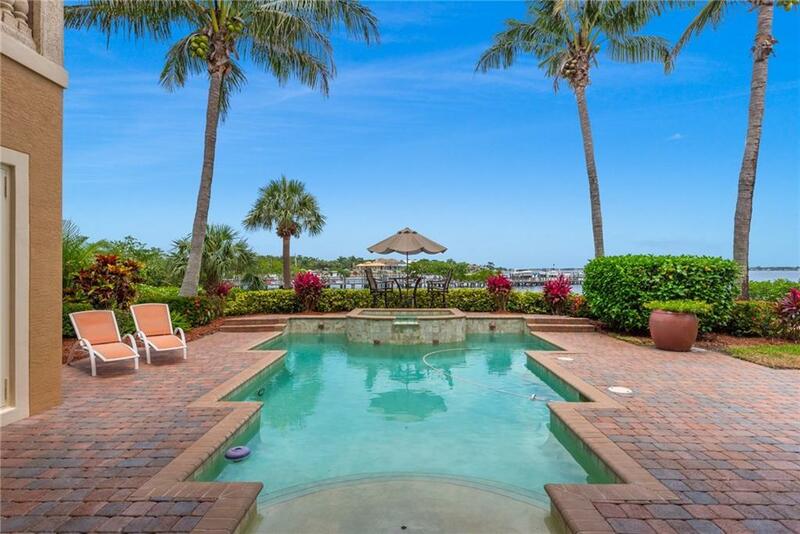 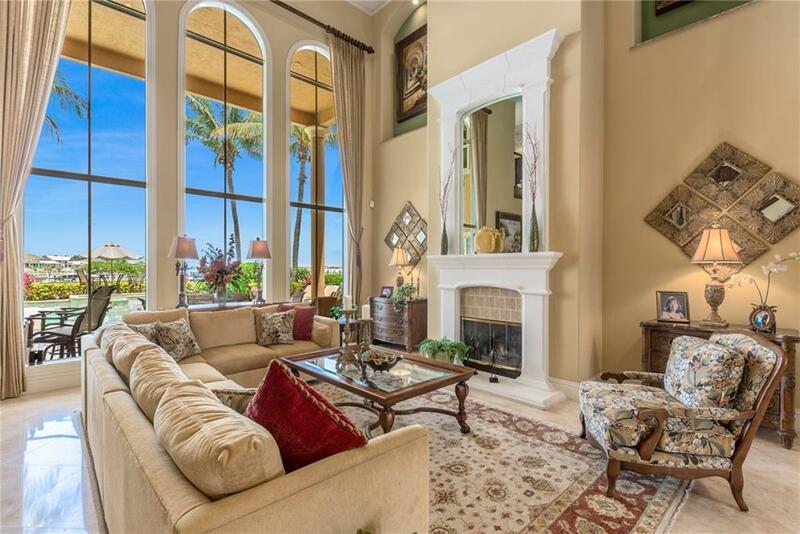 This CUSTOM wide waterfront home is built with the finest of finishes and located in the premier BOATING and GOLFING community of PALM COVE! 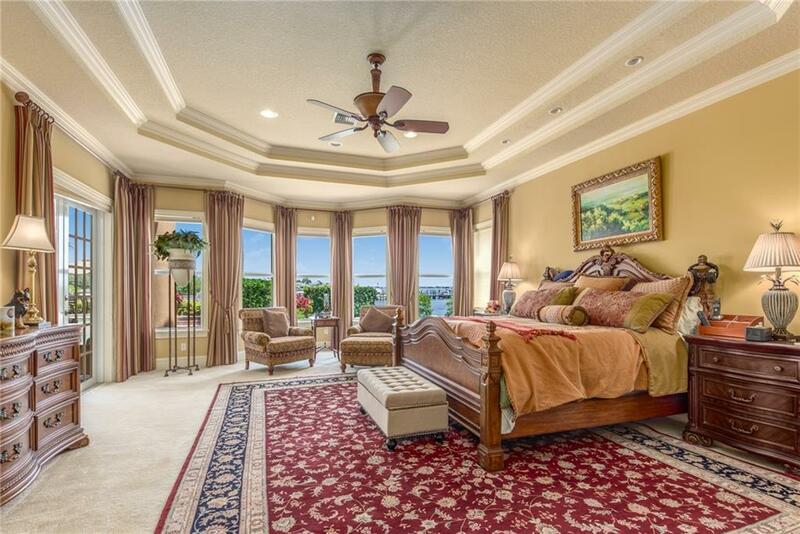 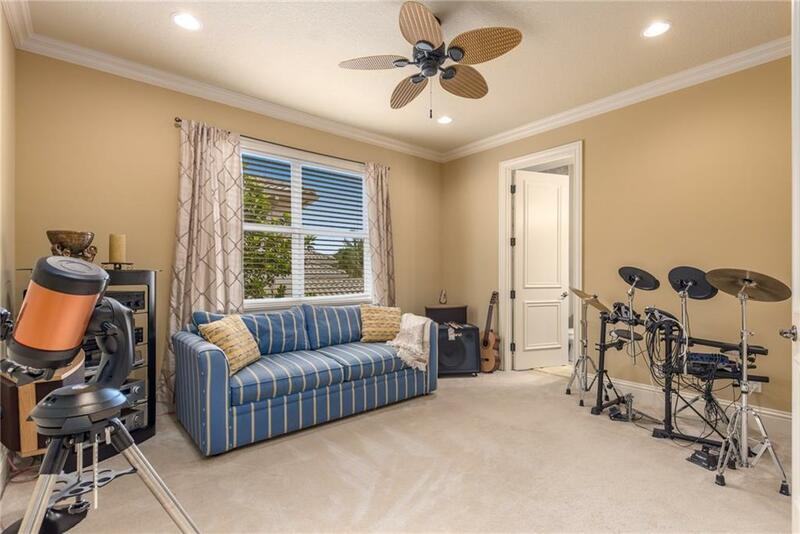 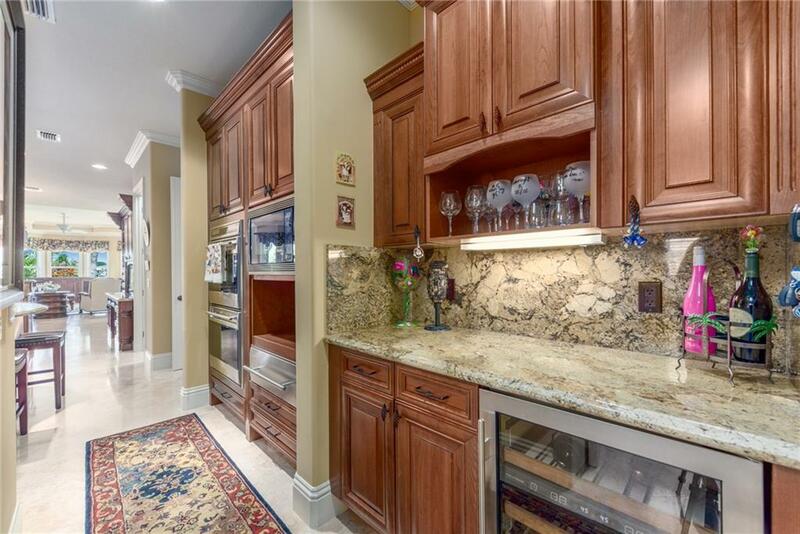 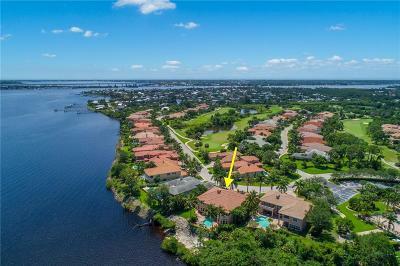 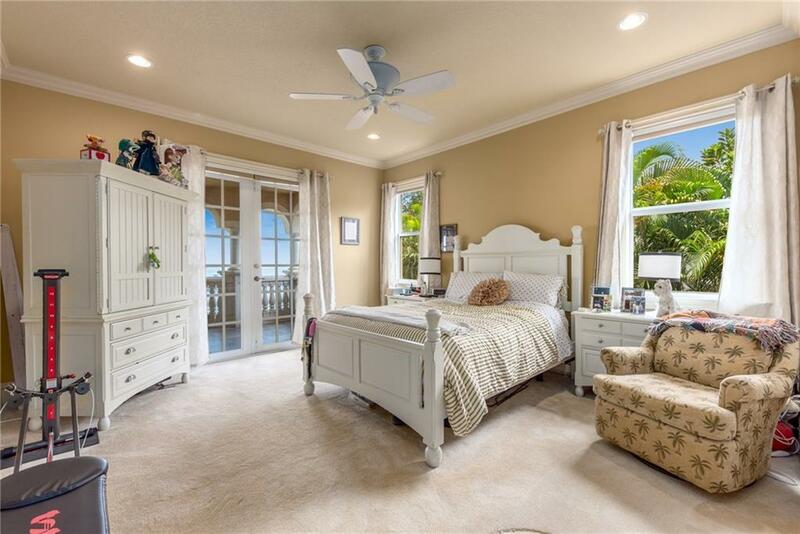 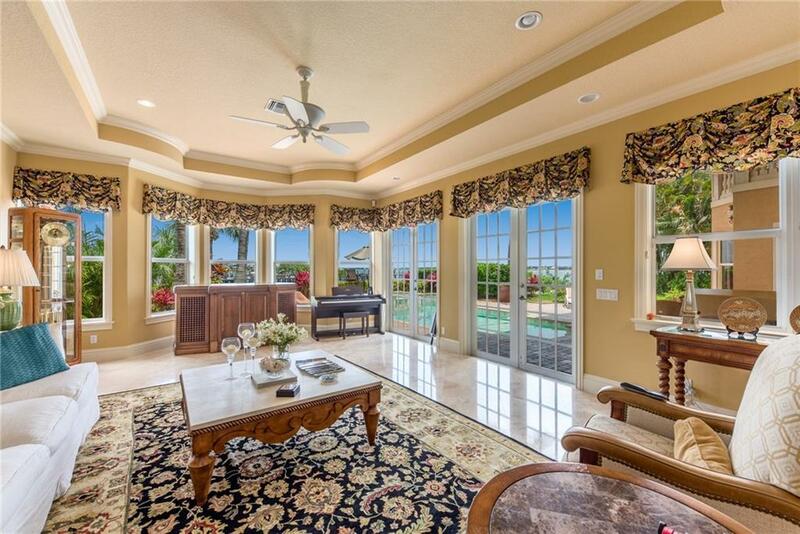 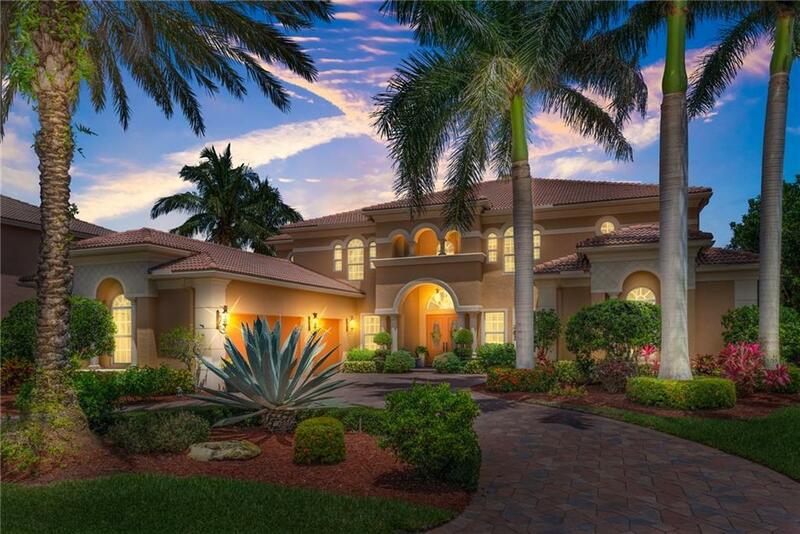 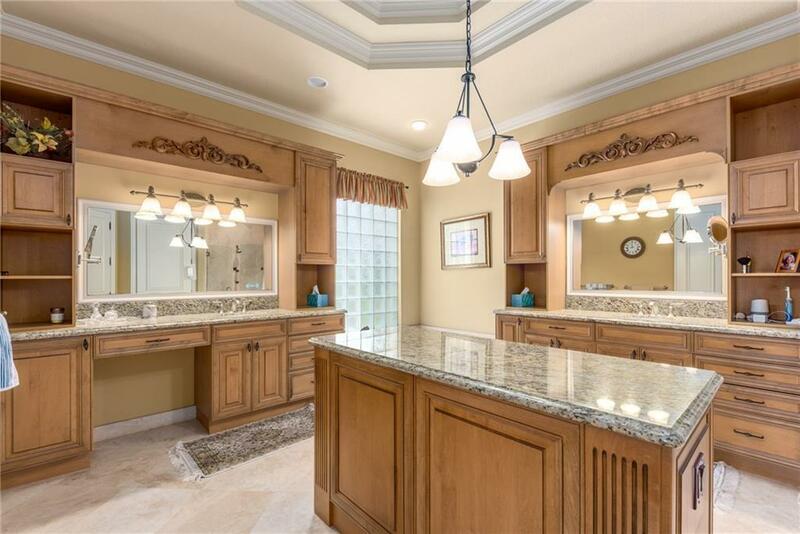 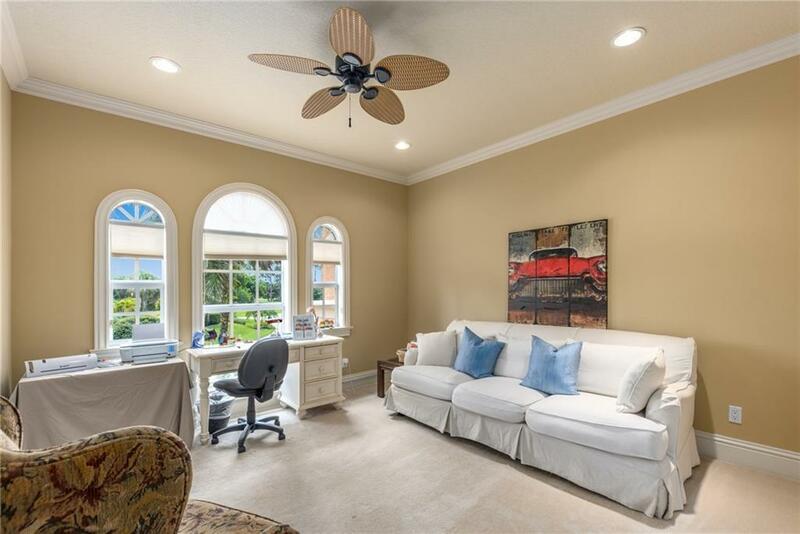 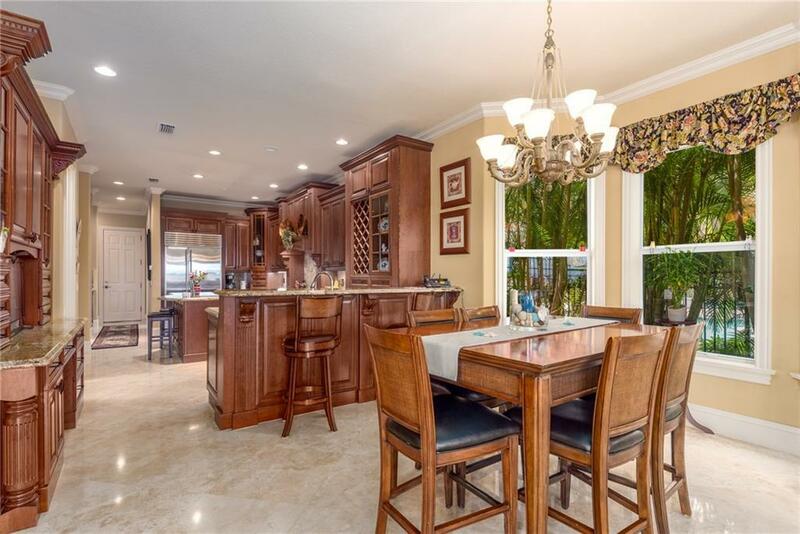 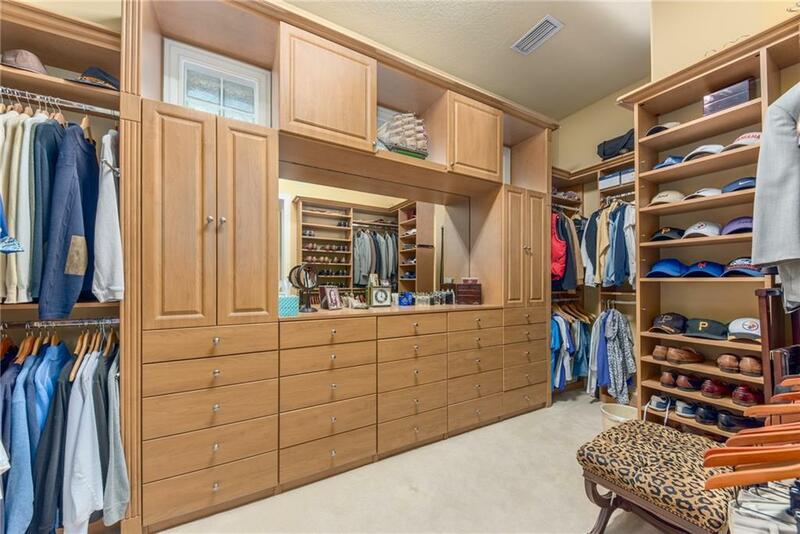 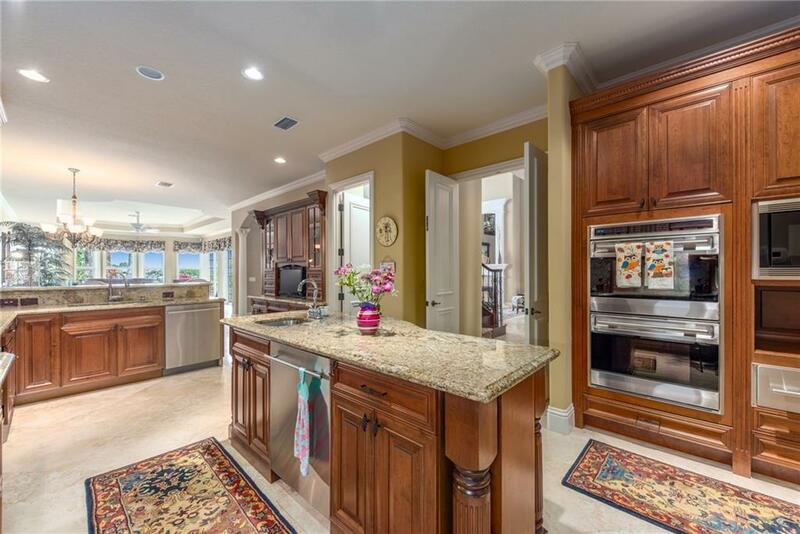 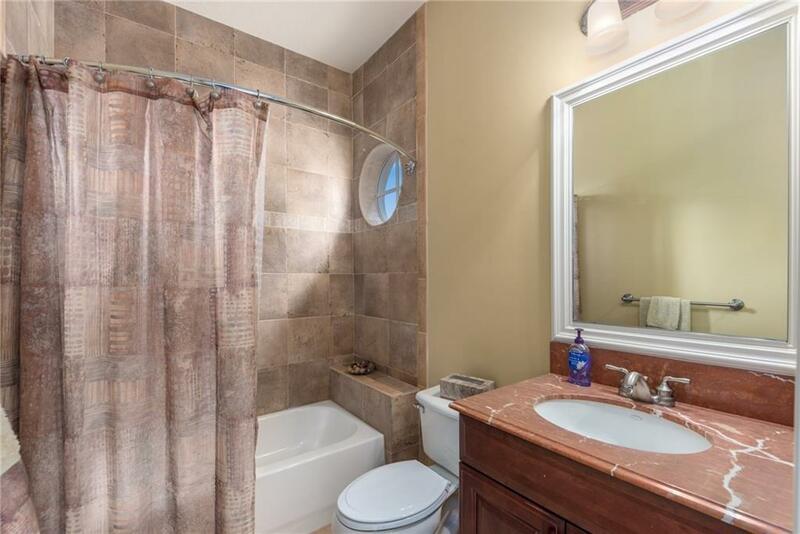 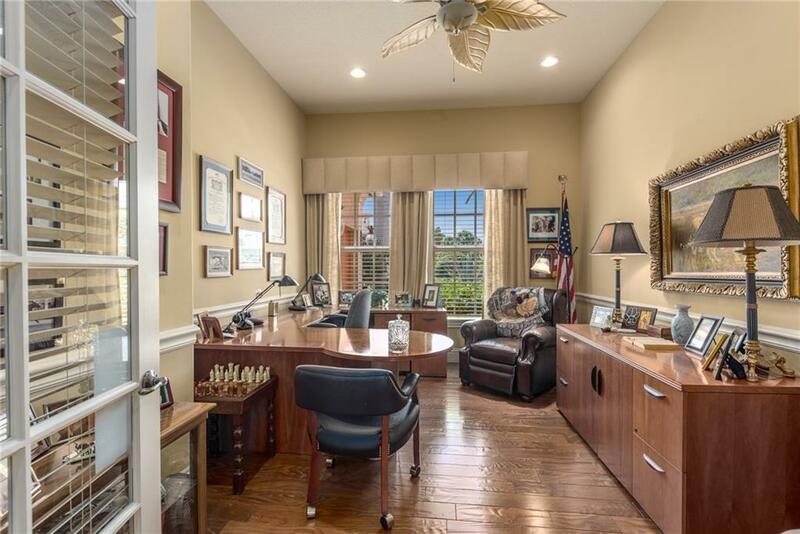 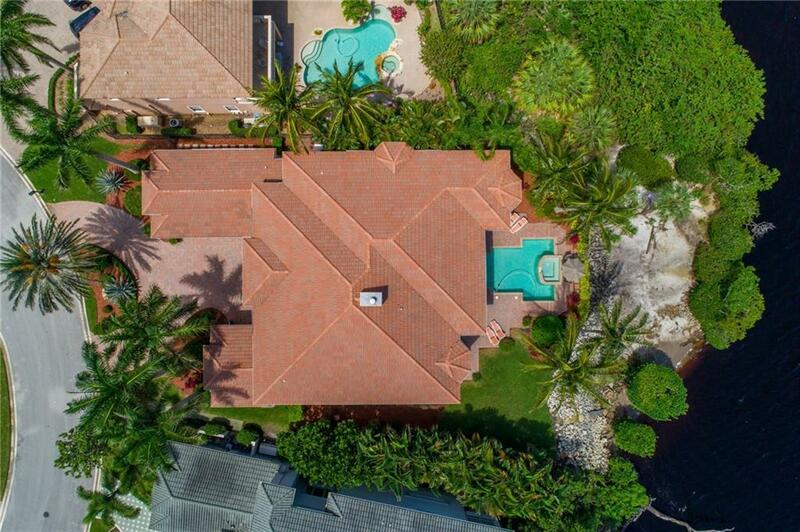 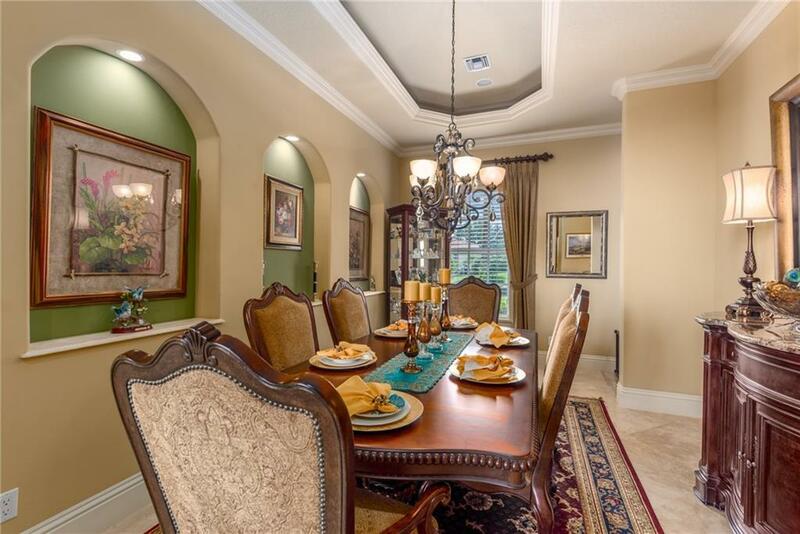 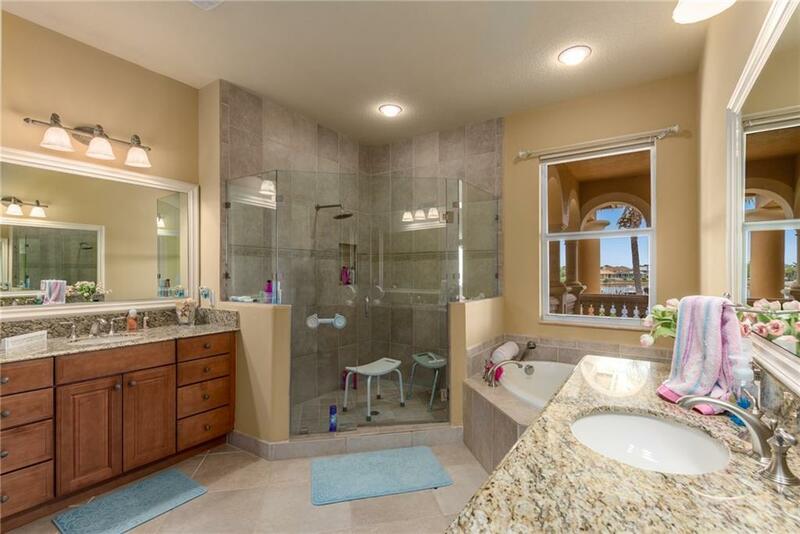 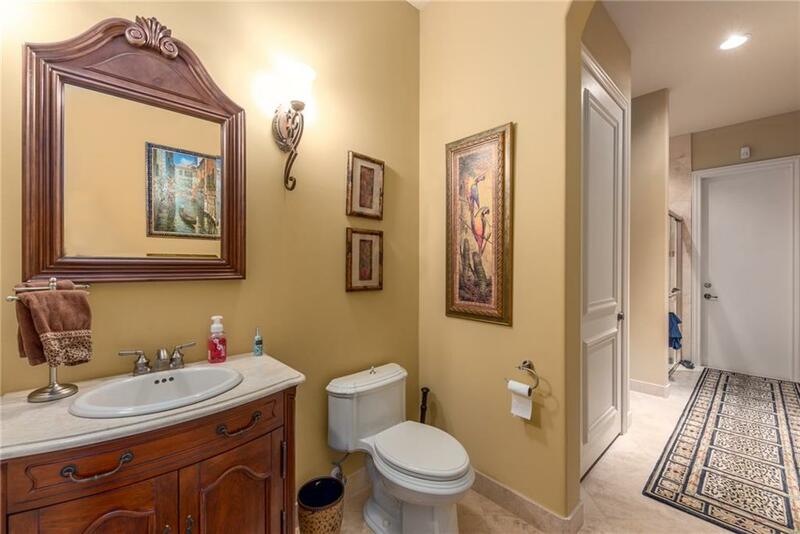 This estate has nearly 6100 LIVING SQ FEET with 5 Bedroom (+office), 6 Baths, 4 Car garage, its very own PRIVATE SANDY BEACH (only home in the community with this!) 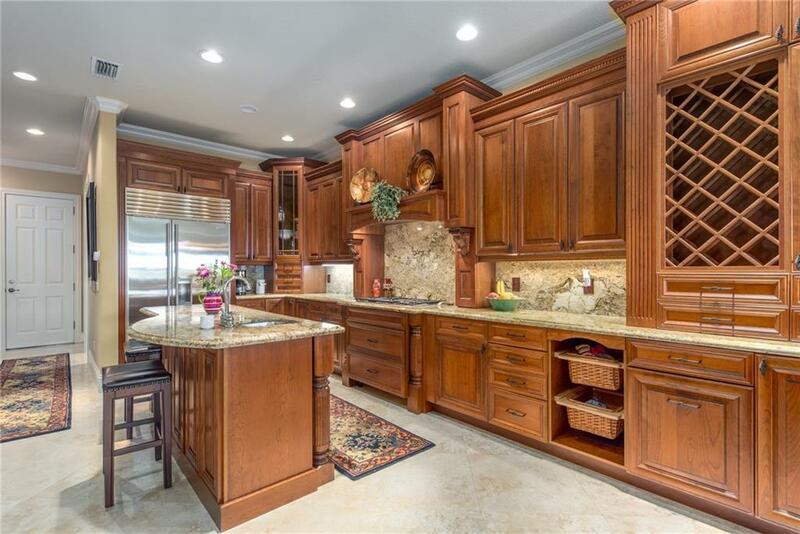 , SOLID BLOCK Construction, and every upgrade imaginable for finishes in the home. 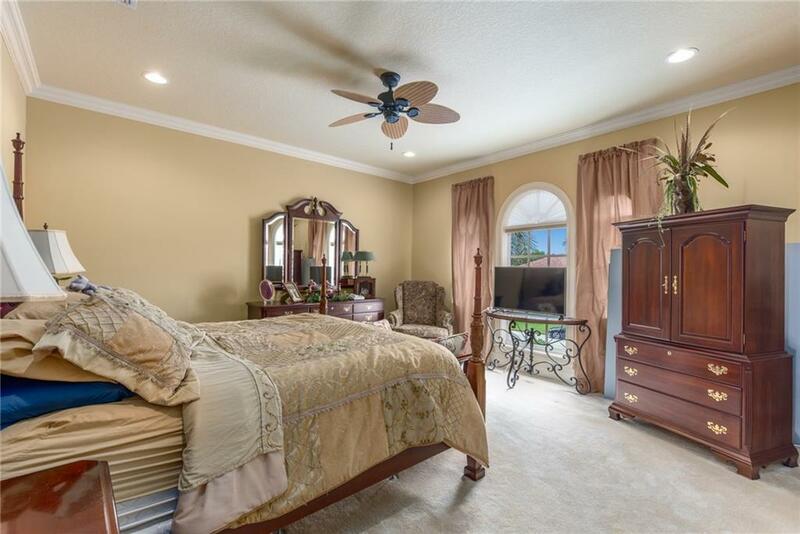 Features Include: Extensive TRIM/CROWN MOLDING, Soaring Ceilings, Custom Paint Finishes, High End appliances such as WOLF, Double Ovens, Incredible CUSTOM Kitchen Cabinetry, Marble Flooring, Beautiful Summer Kitchen overlooking the spectacular RIVER VIEWS, Loft area with WET BAR, GAS Fireplace in Main Living area, and so many more. 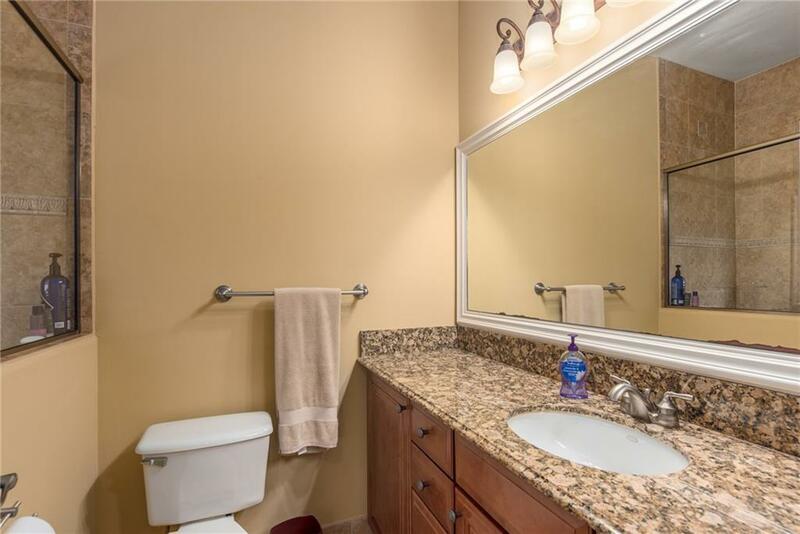 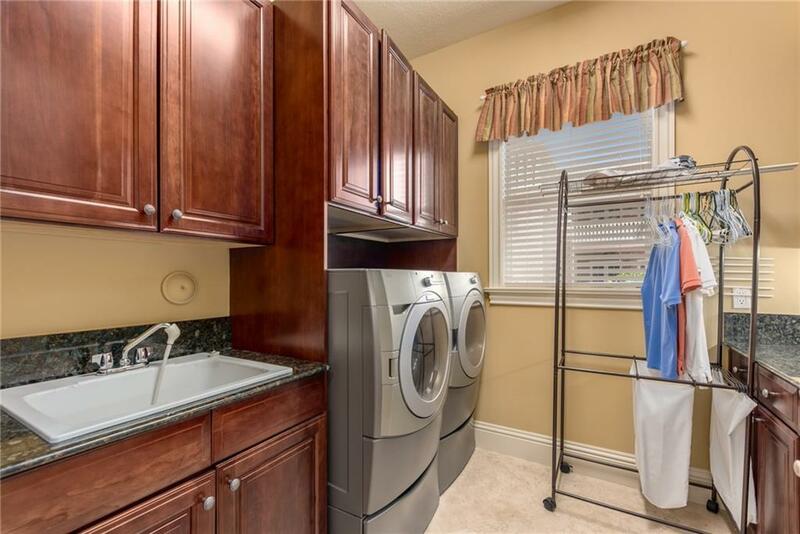 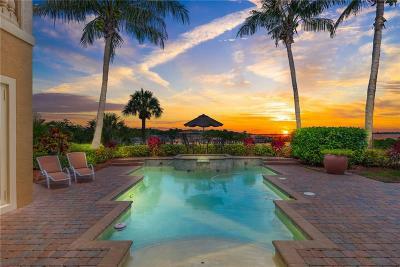 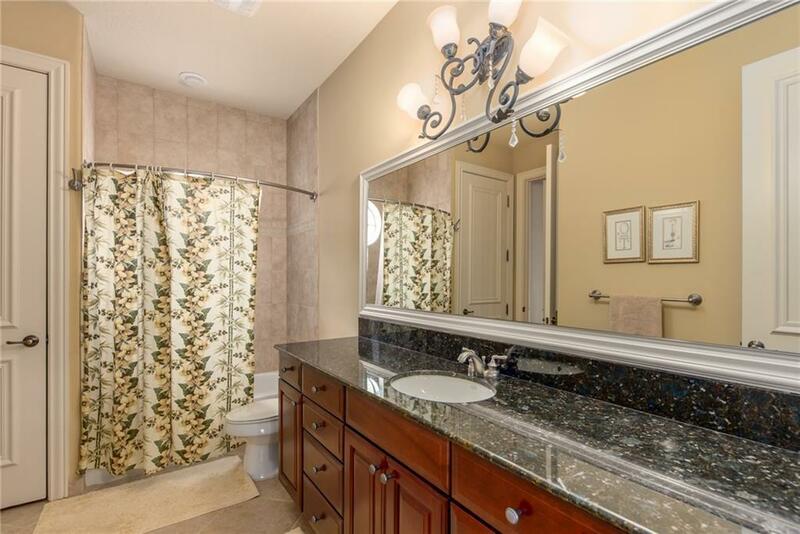 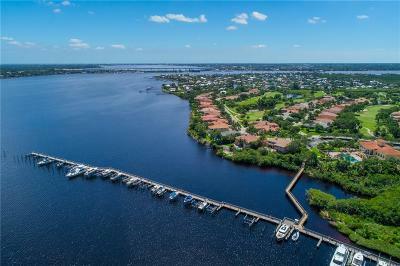 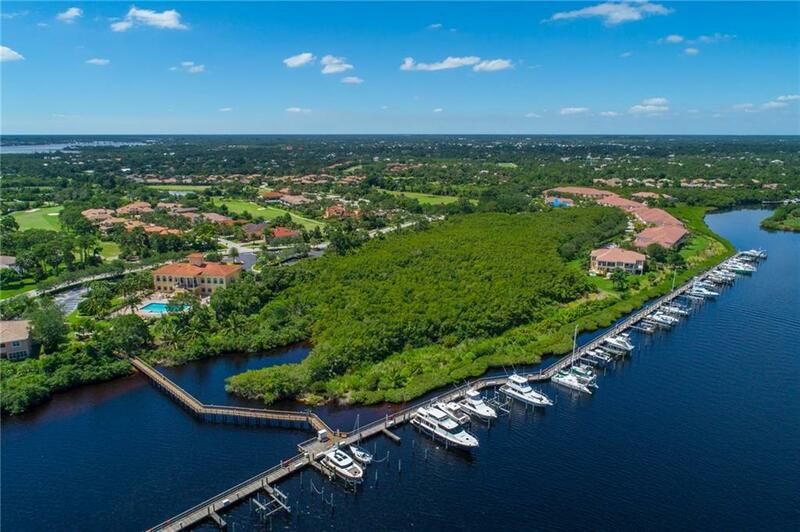 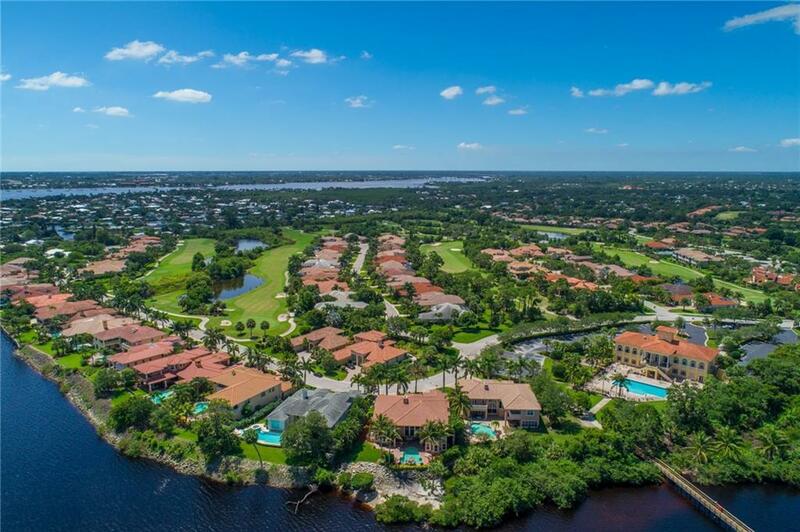 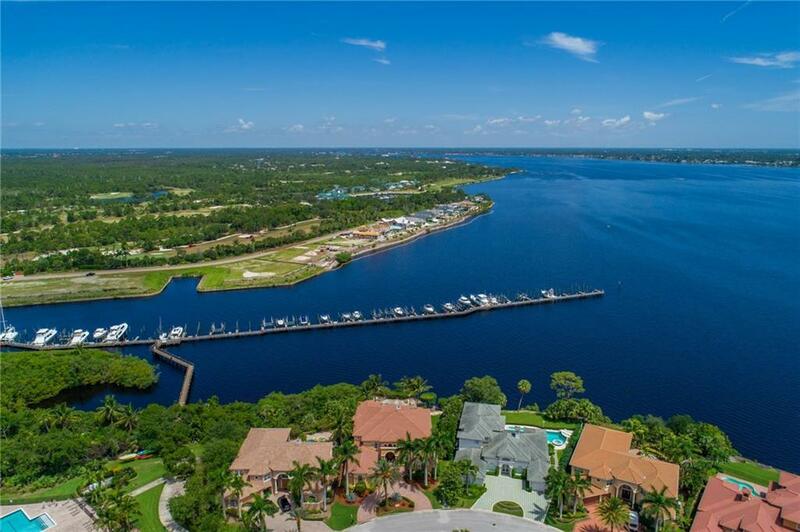 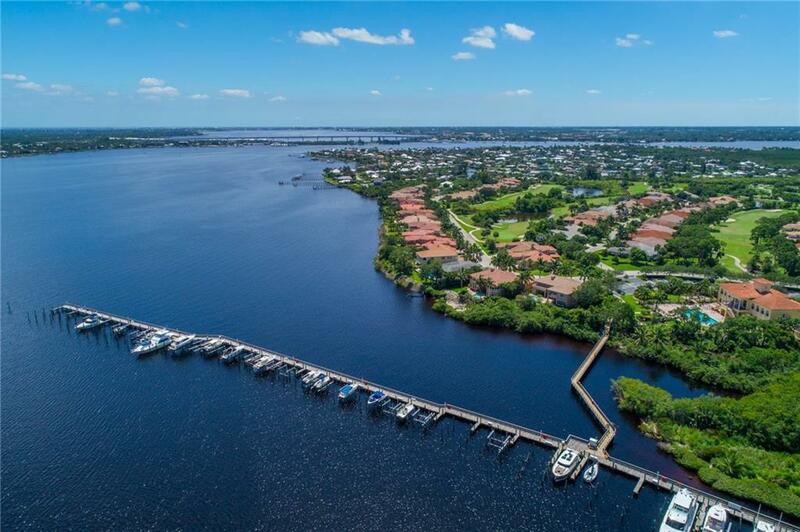 Located in the Gated (Security manned) community which offers NON EQUITY Golf (Low Community Fees) a private Marina. Boat slip can be bought Separately. 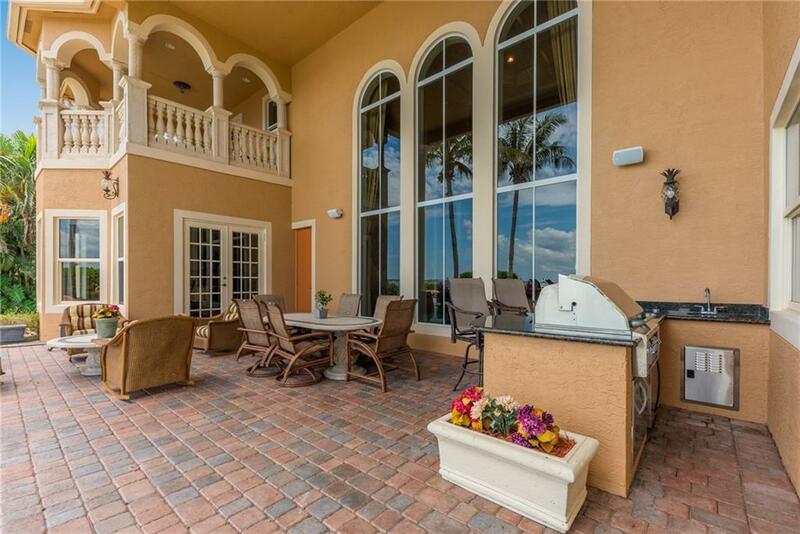 Also for rent for $8000 a month and special financing options available!